Brendan Murphy, Accountant, joined Falcon in May, 2018. 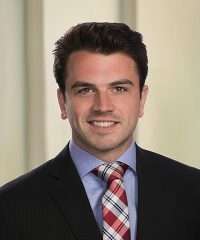 Prior to joining the firm, Brendan worked in performance analytics for the Home Advocate Group. His background includes investment research for Independence Financial Partners and audit experience with the State of Rhode Island Department of Administration. Mr. Murphy received a B.S. with a concentration in Finance from the Providence College School of Business.